Everyone who knows pipes knows Peterson, one of the worlds most popular (and longest running) makers of pipes. But do they know Peterson tobaccos, too? 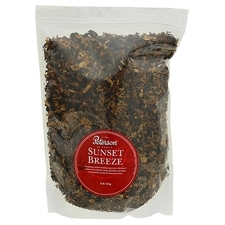 Yes, probably, because Peterson tobaccos are no secret either; from widely enjoyed standards such as the University and Irish flakes to their annual Summertime, Special Reserve, and Holiday Season limited edition blends, just about everyone who knows pipe tobaccos, knows Peterson pipe tobaccos, too.